Abstract: In Latin America, shopping malls seem to offer and open, safe and democratic version of the public space. However, it is often difficult to quantitatively measure whether they indeed foster, hinder or are neutral with respect to social inclusion. In this talk we present that, by using mobile phone network records, we can provide a socio-economic characterization of mall visitors and also show that some sectors do indeed modify their mobility patterns to go to malls, to go to malls that are farther away, thus fostering social inclusion. 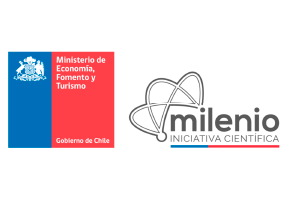 Bio: Dr. Loreto Bravo is the director of the Data Science Institute, an alliance between the Faculty of Engineering of the Universidad del Desarrollo and Telefónica R&D Chile. Loreto Bravo is also professor in the Master Program in Data Science and works in the Digital Transformation Center of the same university. 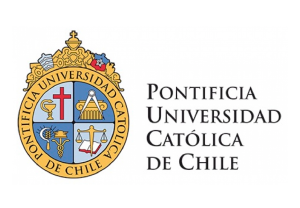 Engineering Degree from the Universidad Católica in Chile, PhD in Computer Science, University of Carleton (Canada). 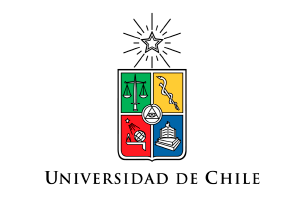 She has been researcher at the Database Group of the University of Edinburgh (Scotland) and professor at the Universidad de Concepción, Chile. 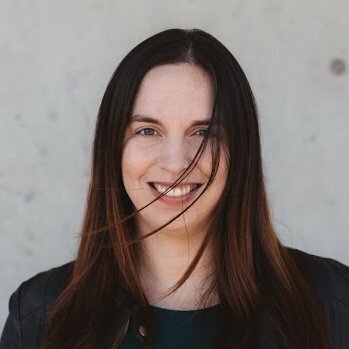 Her current goal is promoting applied research through formal partnerships with the industry. Date: October 19th, 2018. 12.00 h.
Venue: Auditorio San Agustín, Campus San Joaquín, Universidad Católica.